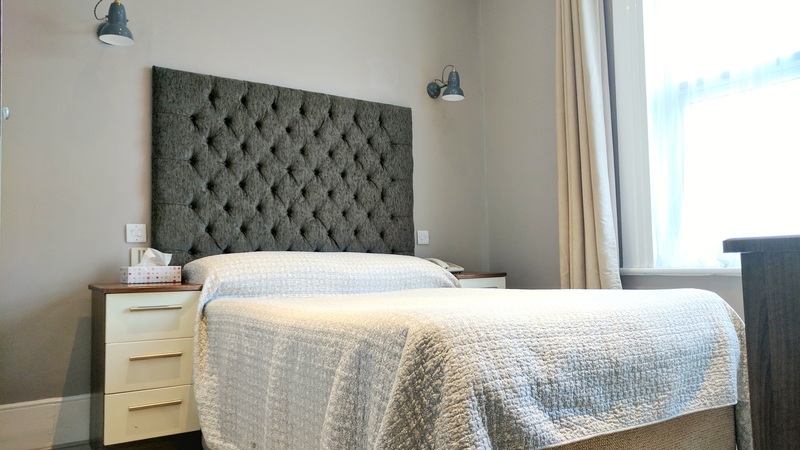 We have a large choice of double or twin rooms – 17 to be precise and they’re all en-suite. They vary in size from regular to large and are all individually styled. We have recently refurbished many of them and are currently in the process of refreshing others. Our double rooms are a cost effective upgrade for sole occupants and represent great value for money for couples or two separate adults. If you specifically require a large double room or a ground floor room – Please let us know. 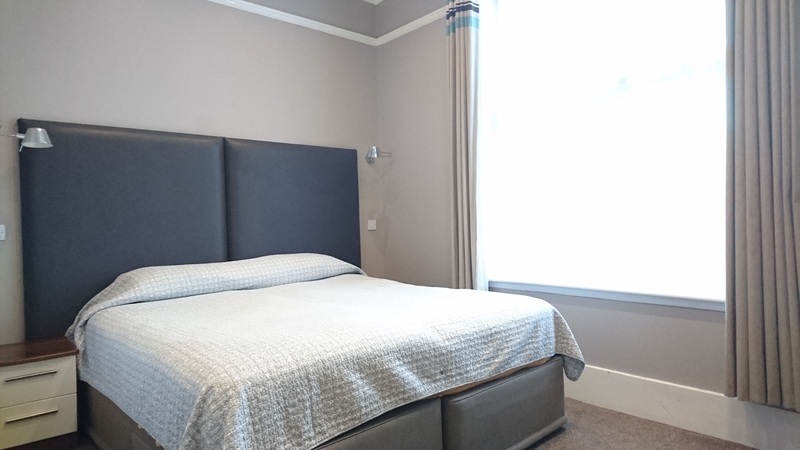 We have a choice of 8 ground floor double or twin rooms, which work well with mobility requirements. We do not use sofa beds for our twin rooms – only full sized single beds or a double bed and a full sized single bed. Rooms that have two single beds can have their mattresses linked together via zip and link to create a large super-king size double bed. 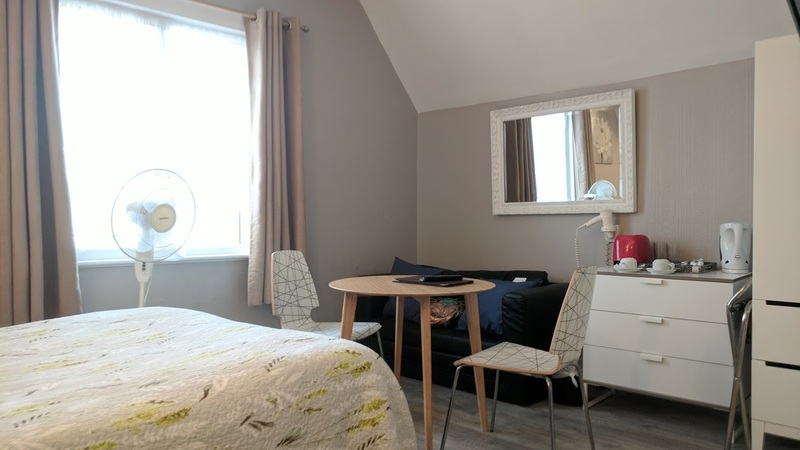 We’re less than 10 minutes walk away into the centre of Bromley town, however we have enjoyable facilities open to guests. We have a 49 cover restaurant, a private guest lounge styled like a country home and a private gazebo in our back garden. 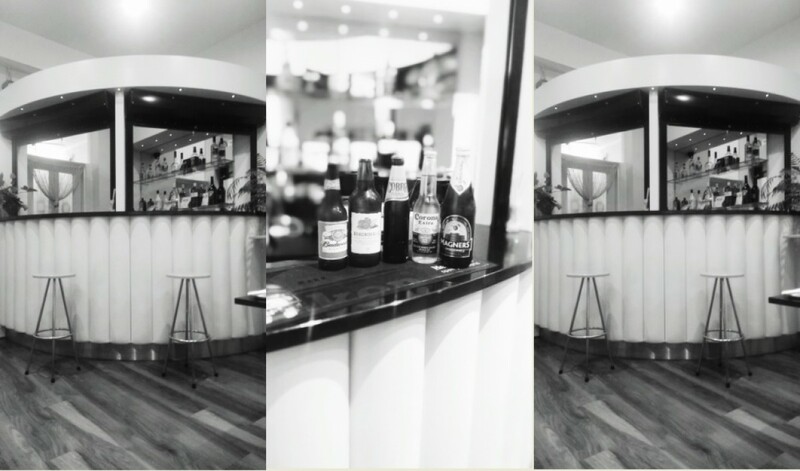 We serve drinks from our bar in both the guest lounge and back garden, so weather permitting feel free to grab your favourite book and a drink to cool down. For the best rates Book directly with us Save up to 10%!